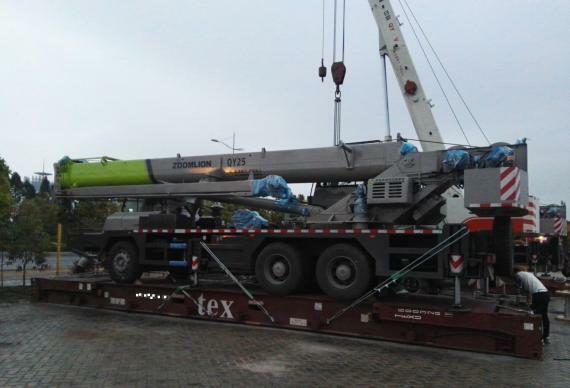 OLA Logistics have recently arranged the oversized transportation of 2 sets of truck cranes. Each set had a gross weight of 32,000kgs and dimensions of 13.00 x 2.55 x 3.50m. Click below for photos of the cargo. 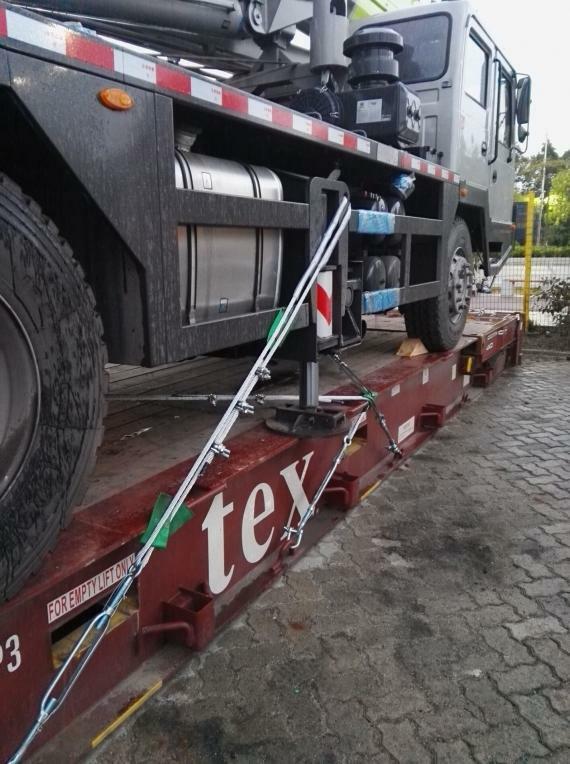 Director, William Wan explains; "As truck cranes are self-propelled cargo, we would usually use a RORO service. However, the RORO service only runs one vessel per month from the required port (Nansha) and the customer was eager to receive the cranes. Therefore, we suggested that we use 40'FRs to handle the cargo, providing more vessel schedule choice, a shorter transit time and a cheaper ocean rate. 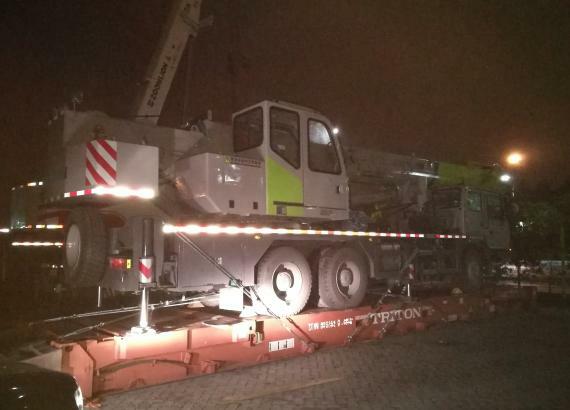 Nansha Port is not well equipped for loading and unloading oversized cargo in the container yard which posed another challenge but the professional OLA team safely and successfully handled the operations". "At OLA, we not only arrange shipments, but also help our customers design the best solutions to save money and time in a safe manner". OLA Logistics are dynamic PCN members in Hong Kong.